As I started putting together my failure resume, I noticed a few common threads among all the very different items on my list. 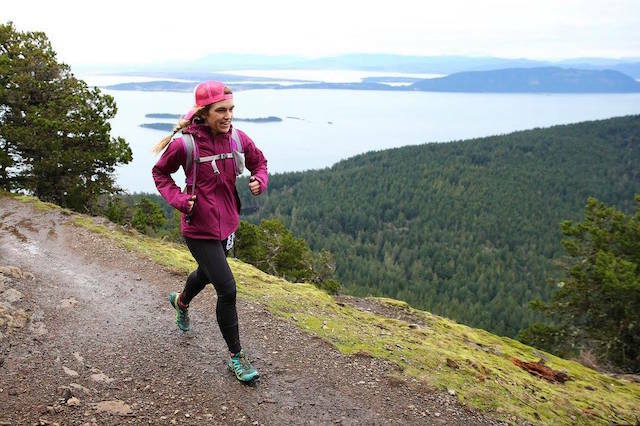 Whether it’s a run or a relationship that went south, the way I deal with failure is to brush myself off and just keep moving. No matter what the setbacks or circumstances, just keep moving. One foot in front of the other. Keeping my focus on moving forward has served me in so many ways. It’s honestly my secret to just getting things done: to just power through by focusing on the right here, right now. One foot in front of the other. It’s how I built my business and it’s how I’ve finished 100 mile races. That said, the same thing that makes me successful can also lead me to add another item on my failure resume. I’m so focused on forward progress that sometimes I forget to stop and reassess. To notice if I took the wrong fork in the trail and got lost or to acknowledge that just because I’ve been going a certain direction doesn’t mean I have to keep going that direction. Don’t get me wrong, some of my best adventures come from getting lost out on the trails. 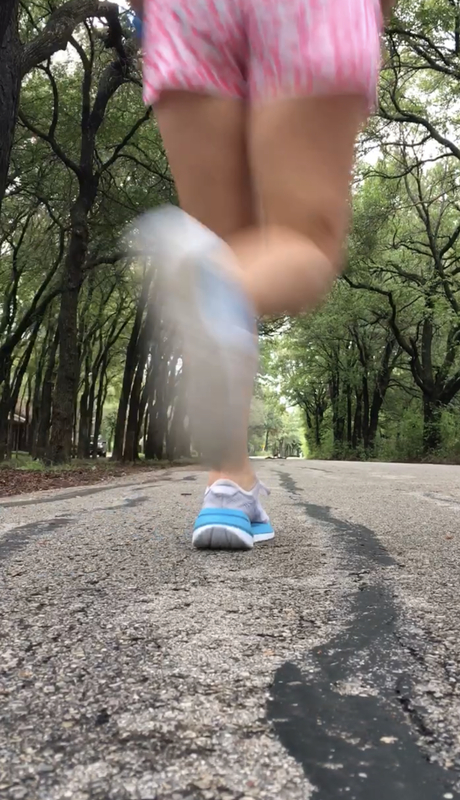 And some of my greatest lessons learned have been from when I tested my limits just a bit more than I maybe should have (see: first hundred miler attempt, failed startup). Knowing that I am that person who will keep rising to the challenge even after most (sane) people would have called it quits, I’ve learned I need to take care of myself along the way. I may never really stop, but I could hit (a tiny tiny brief) pause once in a while. 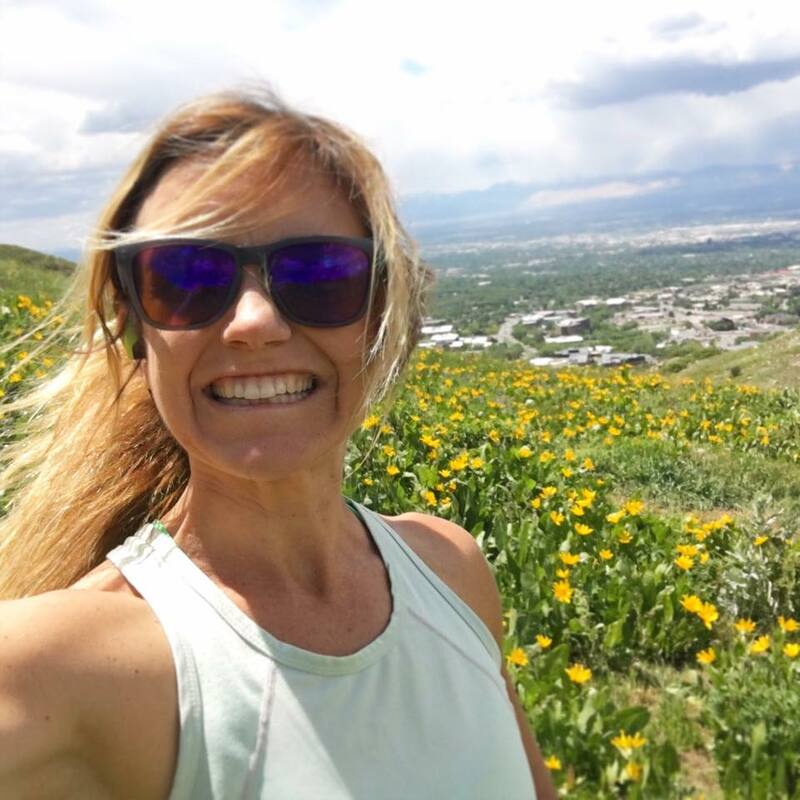 For a long time, yoga has been the way that I hit pause, and running has been my way to process, work through ideas, and find greater clarity about where I’m headed. 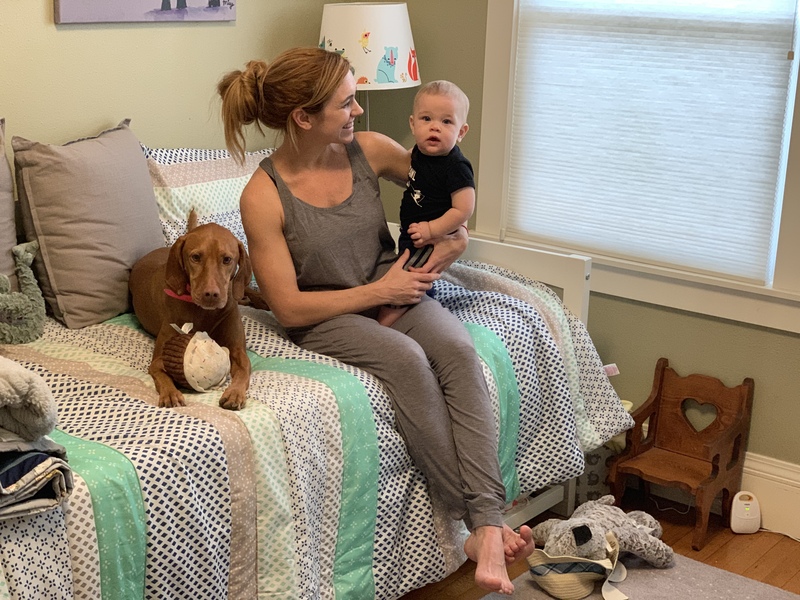 These days, I’m branching out to include more recovery and rest into my day-to-day life, because even the energizer bunny needs a recharge now and then. Recovering better is a work in progress for me. But I’ve been taking little steps that for me, feel momentous. And I have had some help along the way, thanks to Babble Boxx, a subscription box full of New Year’s Resolution Reset goodies, and I’m seriously so grateful for all the recovery products they included. I got to try Under Armour’s Athlete Recovery Jumpsuit, which helps you sleep better. You heard that right: a romper that helps you get better sleep. I didn’t even know that was a thing, until I learned about this special fabric that Under Armour uses to increase your localized circulation, which of course, better circulation = faster recovery. Since I’m all about maximizing my time and getting more done, you know I’m all about better recovery while I sleep. And better sleep, because, having a baby and teaching 6am classes means there is just never enough sleep to go around. 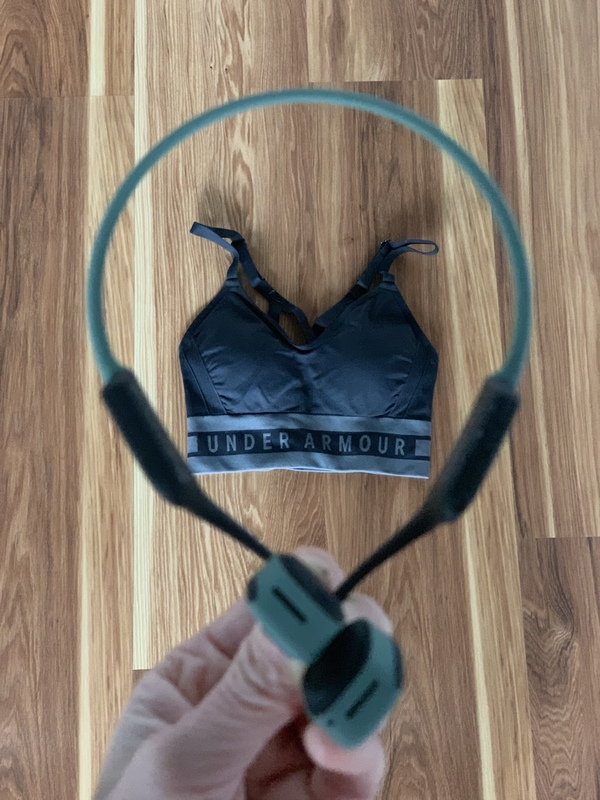 It’s also super comfortable; I’ve been wearing it not just to sleep but also lounging around the house with the Under Armour Seamless Longline Bra. Such a comfy combo I basically never want to put on real clothes. 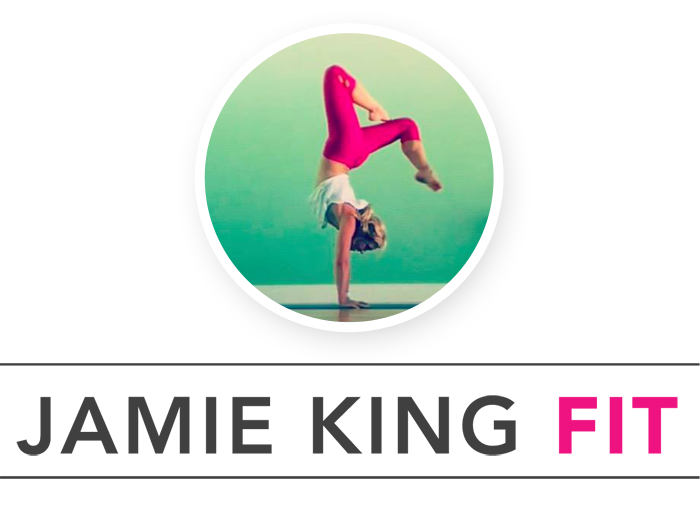 (though let’s be honest, I’m always in yoga pants…). Also in the Babbleboxx (squee), and if you know me at all you know these are my favorite things ever: another pair of Aftershokz Trekz Air. Can someone ever have enough pairs of Aftershokz? Can a person ever listen to too many podcasts? Can a mom ever have enough hands free? The answer to these questions is obviously NO. But back to new approaches I’m trying to help myself, um, deal better with myself. After I slipped on the ice, instead of just ignoring my sore body and bruises, I actually did something to relieve my soreness and help my body recover from that spill. I put a Tiger Balm patch on my hip, where I felt the most soreness, and let that nice warm heat work its magic. What I love most about all the products I received in the Resolution Reset Babble Boxx is that they are all so convenient. No one’s asking me to add an extra hour to my day so I can meditate or smell flowers or foam roll. Instead, I just wear pajamas that do double duty in helping me recover while I’m asleep. Aftershokz are my best companion for cordless, hands-free conference calls, podcasts, and catching up with my best friend over the phone. 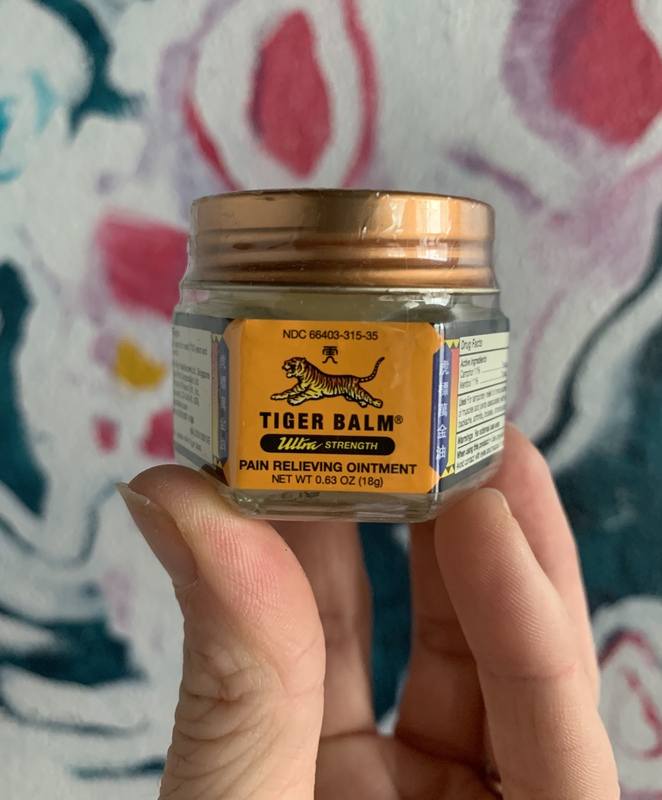 Tiger Balm: slap it on and presto, instant pain relief. 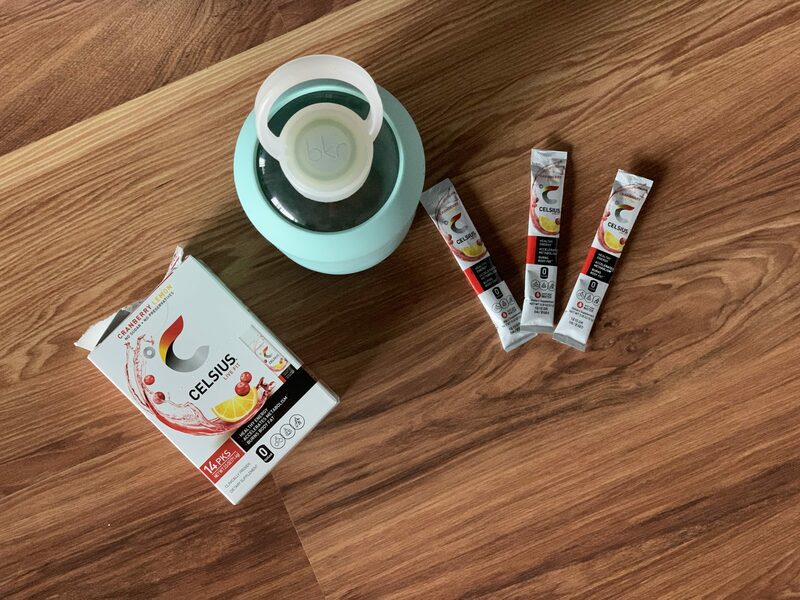 CELSIUS fits easily into my diaper bag or purse for quick energy on the go, and they come in great flavors like orange, berry, coconut, and cranberry-lemon. They’re the best way to jumpstart the day with a little extra healthy energy, and keep me moving forward and making progress along the way. So there you have it. This is how I’m doing my best to NOT fail at taking care of myself, while I’m off chasing other goals, and inevitably finding a few failures along the way. Stay sweaty (and fail often!) friends! Disclaimer: This post is sponsored by BabbleBoxx.com. OMG Gixo and AfterShokz were basically made for each other, IMO. I literally wear my AfterShokz EVERYWHERE, and at ALL times. They are an essential part of my daily life. The “stop to reassess” part is hard for me, too. A little self-audit totally goes a long way – thanks for the reminder.